The year is 2008. The place: YouTube. Nataly Dawn and Jack Conte, a young musical couple, put their first musical collaboration video up on YouTube. Jack described it as a combination of his music and Nataly’s. “And that’s all”, Nataly responded. But that wasn’t all. It was just the first of many videos, filled with groovy tunes, gorgeous vocals, engaging rhythms and much more. Under the name Pomplamoose, they started a new channel for all of their songs. 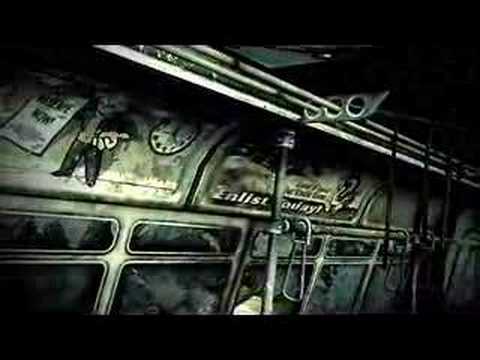 This week’s Track of the Week is that very song that started it all: “Pas Encore”. The second female artist in the Track of the Week series, Hiromi Uehara, is an enormously talented jazz pianist. I chose to feature Place To Be, which I’ve been in love with ever since I heard it. Track of the Week! This will be a weekly post in which I choose a song or musical piece I like (or find interesting) and discuss it. 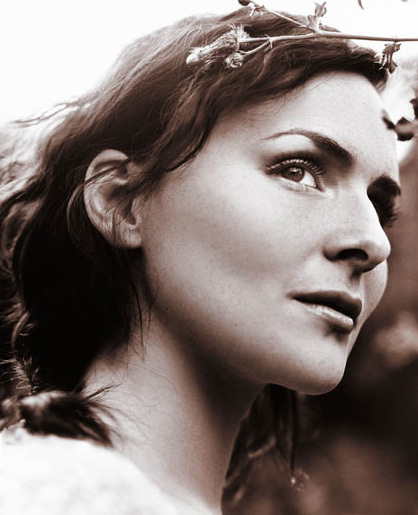 This first week’s Track of the Week is one of my favorite songs by Emiliana Torrini; Lifesaver.